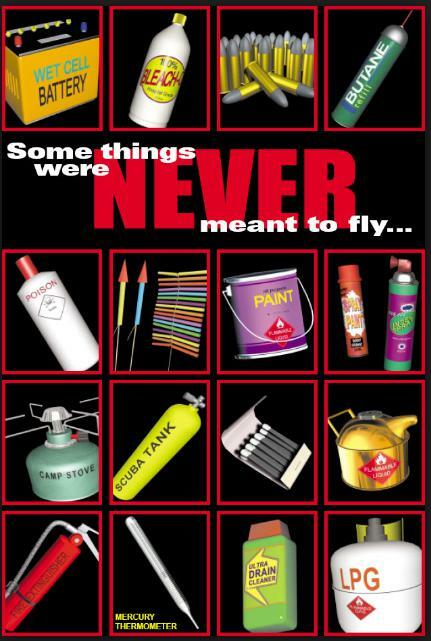 There are many every day items that pose dangers on an aircraft and are therefore forbidden for transport by Air as per the IATA Dangerous Goods Regulations. 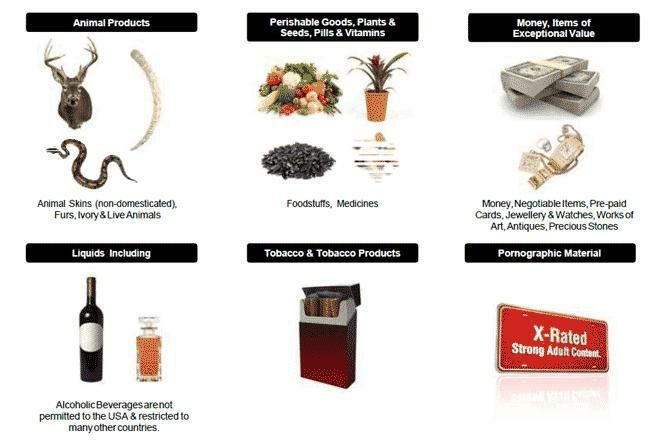 Restricted items cannot be transported as personal effects or unaccompanied baggage to most countries by road, air or sea. Please check with customs office in the airport of destination regarding the acceptance of restricted goods. The way that you package the shipment is the way that the shipment moves. Please use strong, sturdy boxes and / or suitcases.